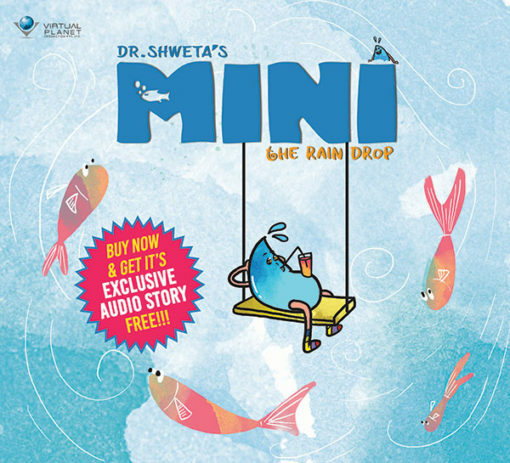 Mini the cutest water cycle story ever told. 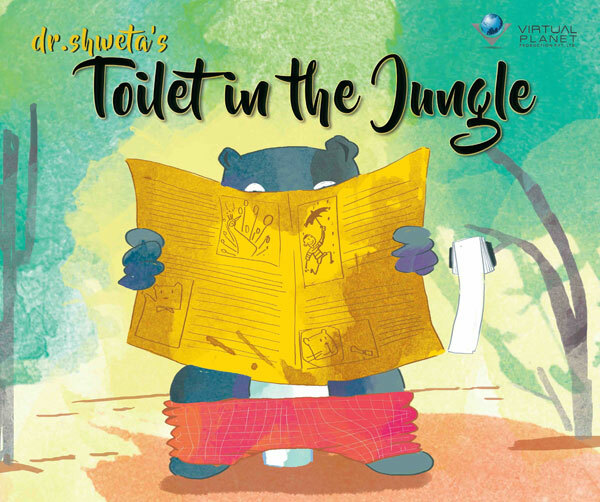 It is a beautifully illustrated picture book which describes the journey of a rain drop and explains the water cycle to young children. 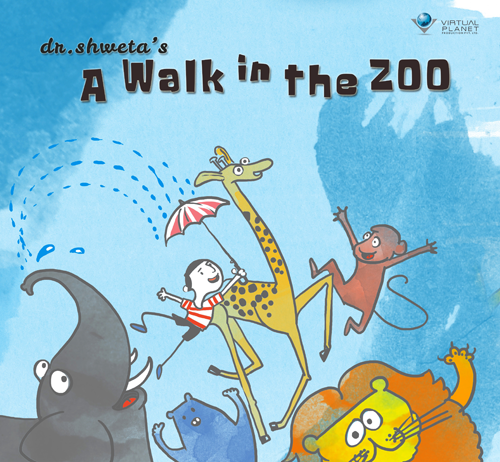 With the aim to improve the reading levels of children this rhyming story comes with a music based audio story. 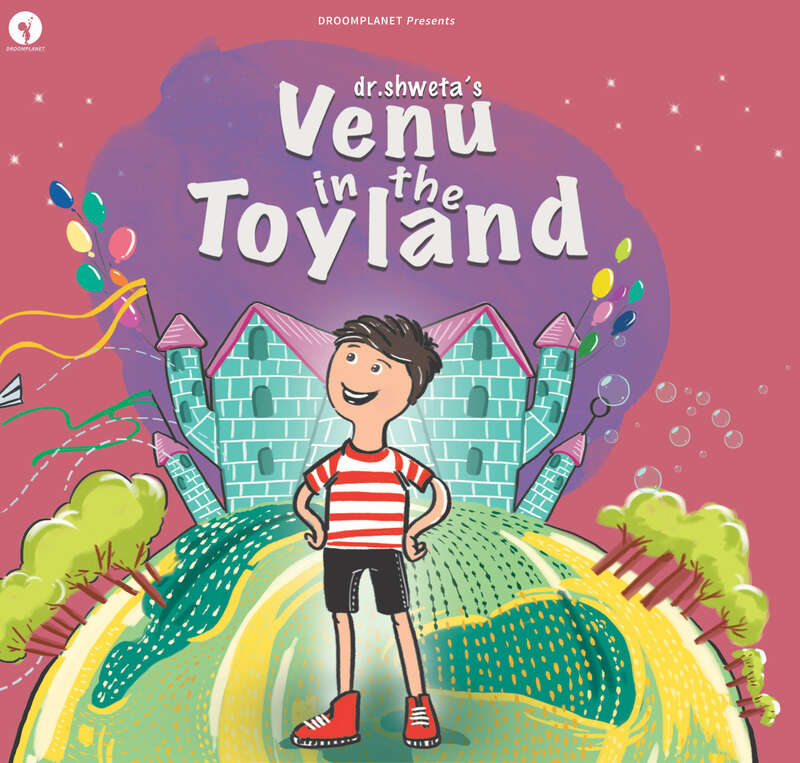 Venu in the toy land is a beautifully illustrated picture book for children. It depicts a Child’s imagination and fondness for toys and gives a bigger message about developing a love for books.